The Bhabha Atomic Research Centre (BARC) is India's premier nuclear research facility based in Trombay, Mumbai. BARC is a multi-disciplinary research centre with extensive infrastructure for advanced research and development covering the entire spectrum of nuclear science, engineering and related areas.BARC's core mandate is to sustain peaceful applications of nuclear energy, primarily for power generation.Its other research focus areas are applications for isotopes in industries, medicine, agriculture, etc. 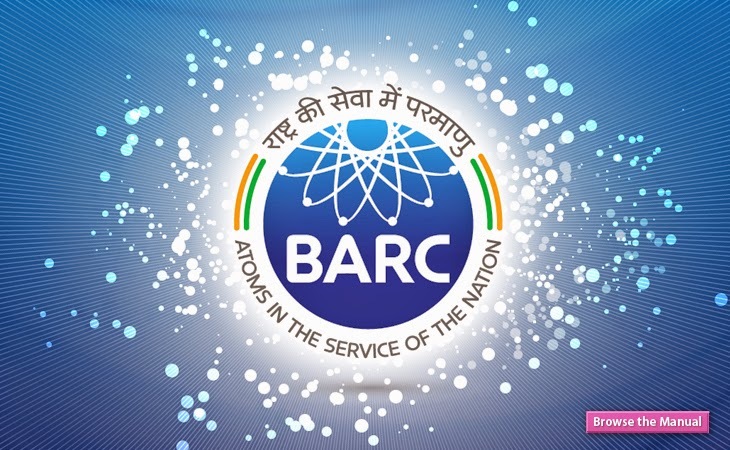 BARC operates a number of research reactors across the country. Anushakti Nagar, Mumbai 400 094.